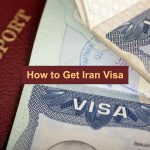 What does Eram garden offer? 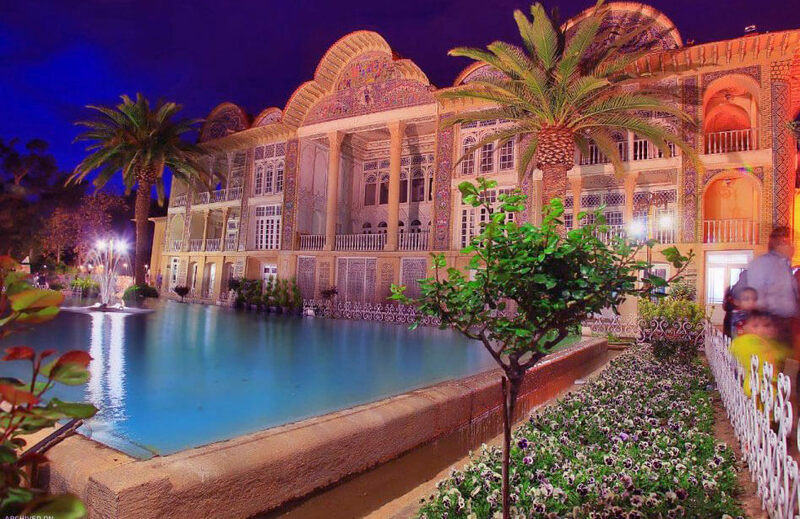 Eram Garden is one of nine Iranian gardens named in the UNESCO World Heritage List. This garden has a very nice atmosphere and it entails convenient amenities that will show you a good time. 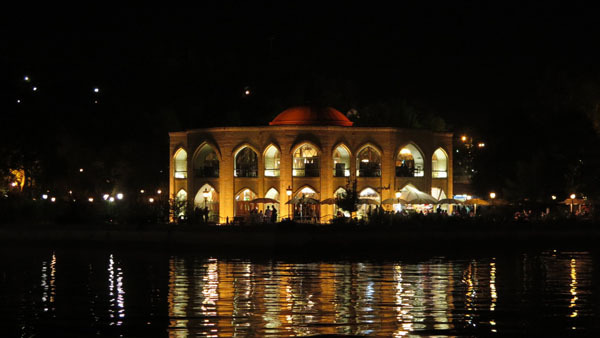 By visiting Shiraz, you can enjoy other attractions in addition to visiting Eram Garden. In this garden, you have the opportunity to wear traditional clothes and take pictures with them. Where is the Eram Garden? 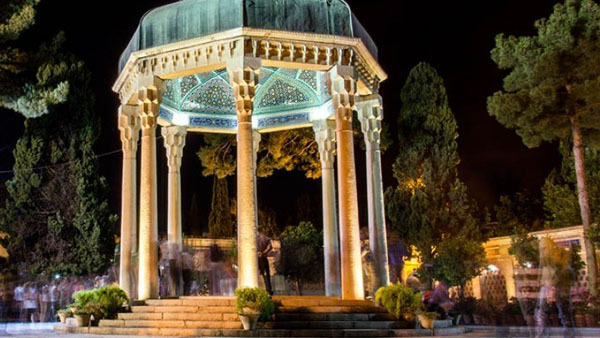 In northwest Shiraz, there is a beautiful garden that has been around for many years and still, it manages to stun the travelers and create unforgettable moments for them. 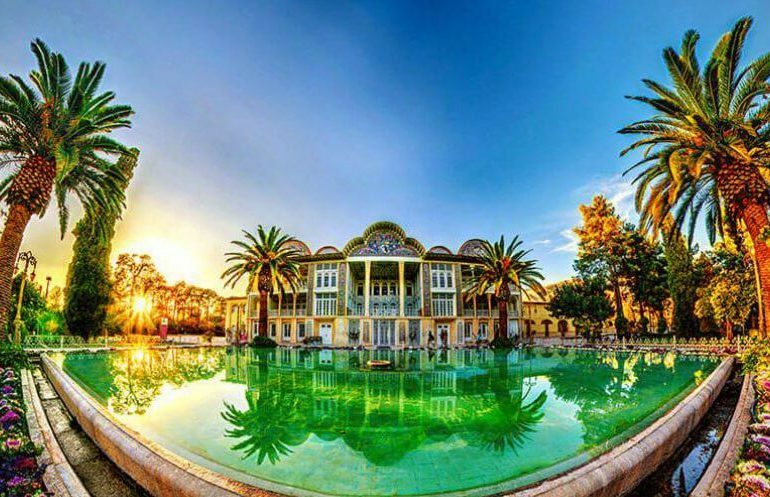 Its name is Eram Garden and it is located a short distance from the northern mountains of Shiraz (Baba kuhi), and on the south side of it is the dry river of Shiraz extending from east to west. 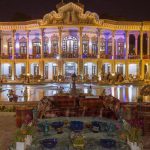 Eram Garden is one of the most beautiful gardens in Fars province and even the whole country, which attracts many domestic and foreign tourists. It has tall trees and roses that will get everyone’s attention. How to have fun in Eram garden? 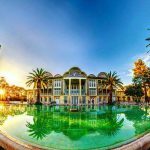 Walking in paradise: Eram Garden puts you in a unique compilation of history and nature; a compilation that creates a paranormal atmosphere and makes everyone fall in love with it. Walking in this garden, you will see so many interesting things that catch your attention, so do not hang around the main building all day and explore the garden as far as you can. 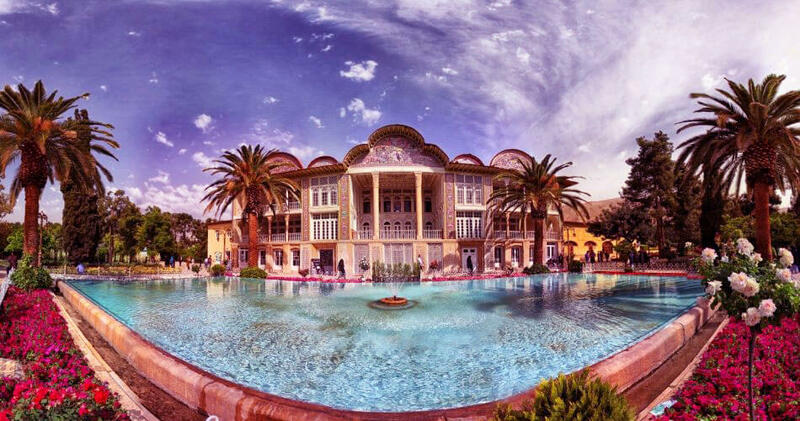 Wearing traditional clothes: Eram Garden with its historical atmosphere makes you aching for traveling past and meeting the people of that time, and immersing yourself in that beautiful culture. In this garden, you can wear traditional and old clothes, and take some memorable images for a small fee. Gift shop: There are various stands for selling various products in Eram Garden, including cultural products, handicrafts, and souvenirs. You may find something new and interesting there. Delicious experiences: If the hours of your stay in the garden are long, you can go to the delicacies in this place. Certainly, in this beautiful place, Faloodeh is a must! 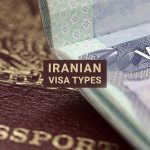 Imagine that in a completely traditional and Iranian atmosphere, you are enjoying one of the most delicious dishes of Shiraz and are having the time of your life. How Eram garden was made and what was the architecture? 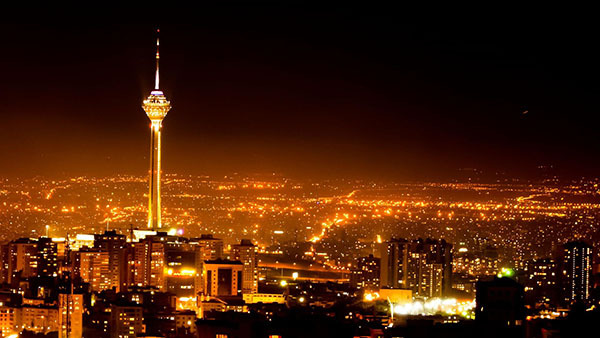 The ground of Eram garden has a rectangular shape and it’s very wide. The entrance doors for the larger section of the garden are located to the north and Eram Blvd and the ones for the smaller section are located to the west and Asiab-Se-Tai Blvd. These two sections of the garden in the past have been a flower bed, and nowadays they are filled with Italian woodbines. The other sides of the garden are limited to residential houses and other gardens. 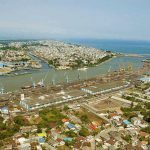 In each period, despite changes in the garden, its area has increased and decreased at the same time, today its size is about 110380 square meters. The direction of the earth’s gradient in the garden is from the west to the east, and this slope was the reason for the steps in the main and secondary passages of the garden. These magnificent landscapes add to the beauty of the garden and give it a different look. Garden’s buildings include the main building, which is on the western side of the garden and it is located on a hill of some sort. At the front of the building and on the east side of it, there is a large pond with a total area of 335 square meters. The structure is composed of 18 large stone blocks that date back to the Jani Khan Ilkhani period. In the past, this pool had greater depth, but today its depth is about half a meter. In the four corners of this pool, there are four palms of Phoenix which are very tall and beautiful. In the middle of the garden, there is the main street or passage drawn from the west to the east. The passage runs from the front of the building and the large swimming pool and extends to the end of the garden. On the opposite side of the passage, there is a fence, and in the middle there is a stream of water flowing from the front of the big pool, reaching the middle of the garden, and from there several canals divide it in order to carry water to other parts of the garden. 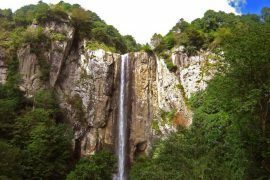 Around the stream, there are some beautiful flowers, and the two sides of the passage are traversed by bushes and other thick trees. In the place where water gets divided into numerous streams, there are some stairs. Eram Garden passage from the bottom of the stairs to the end of the garden has been flattened. There is another wide axis with a southern northern direction in the middle of the garden that interrupts the main passage. In addition to the two wide passages, other passages parallel to the two have been constructed in all parts of the garden. Is the water supply system the reason for Eram Garden’s lushness? This amount of freshness in the garden is due to the fresh water that flows in the basin and enters the canal located under the iron railings of the basin. The water continues to flow into the canals around the pool in order to get to the main passageway and eventually get to the trees and bushes. The mainstream which enters through the building to the basin flows into the pond and then circulates around the large pool and at the end, it flows in the various canals around the garden. 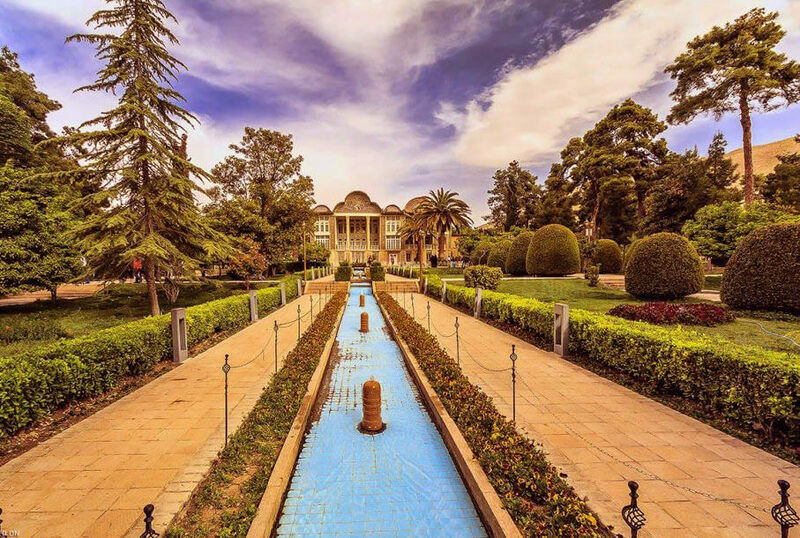 Most of this water, like most gardens in Shiraz, comes from Nahr-e Azam Qanat, which is divided into several canals. Miri is the name of the canal that gets to Eram Garden. 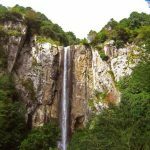 It amounts to one-fifth of the Nahr-e Azam Qanat. In addition, two deep wells are drilled in the garden to supply the water needed by the pump and use plumbing to irrigate the garden flowers. 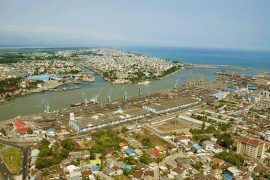 City water is used for drinking and sanitation. Why is the main building in Eram Garden so unique? 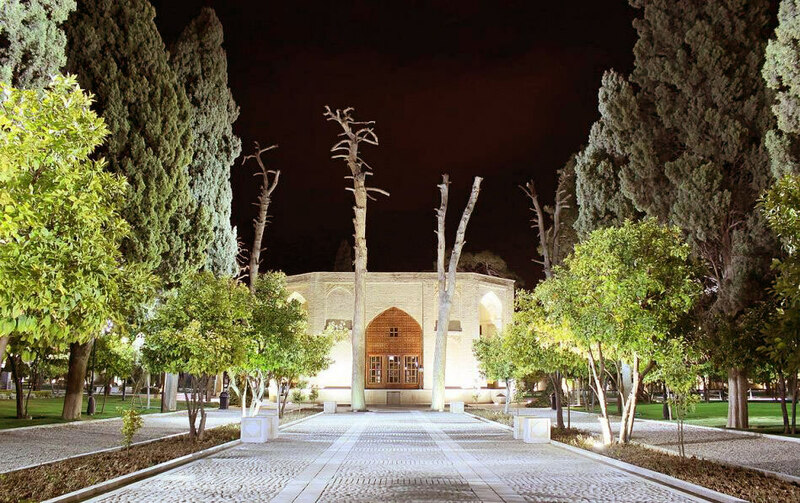 The main building of the Eram Garden can be considered as a fairly complete example of the buildings of the middle Qajar era, the features of which, like other monuments of its period, show the principles of Zand and Safavid period architecture, and even the tiles used in the facade of the building are similar to the ones used in another building from the Safavid period. The main building, which is in the western part, is the most interesting section of the garden. 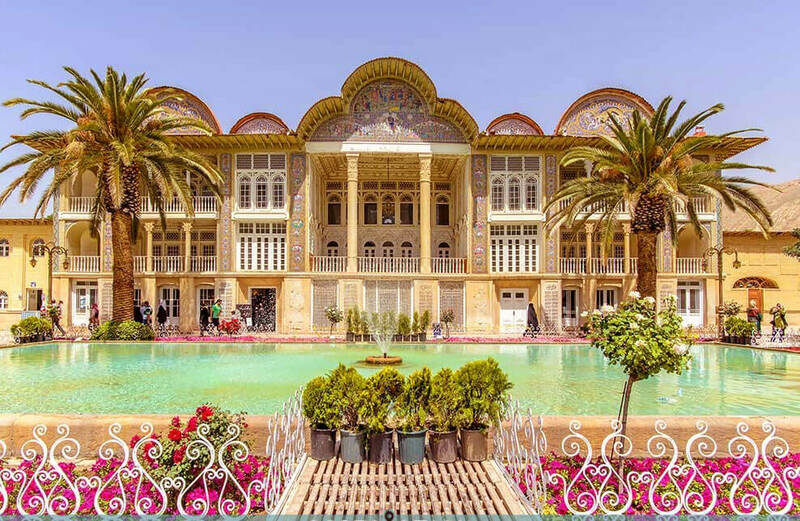 It consists of three floors with many decorations and slides down roofing, and its constructor is Haji Mohammad Hassan Memar Shirazi. 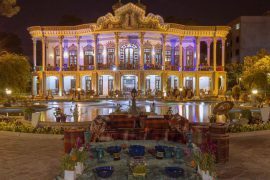 This mansion is built facing the east, with its architectural beauty, oil paintings, carvings, stone carvings, tiling and plastering, iron lattice windows, stone columns, and exquisite wood carving doors, it is truly a masterpiece from the Qajar period. What catches the eye first is the seven-tile facade of the mansion, beautifully and elegantly arranged, with stunning designs and scenery. 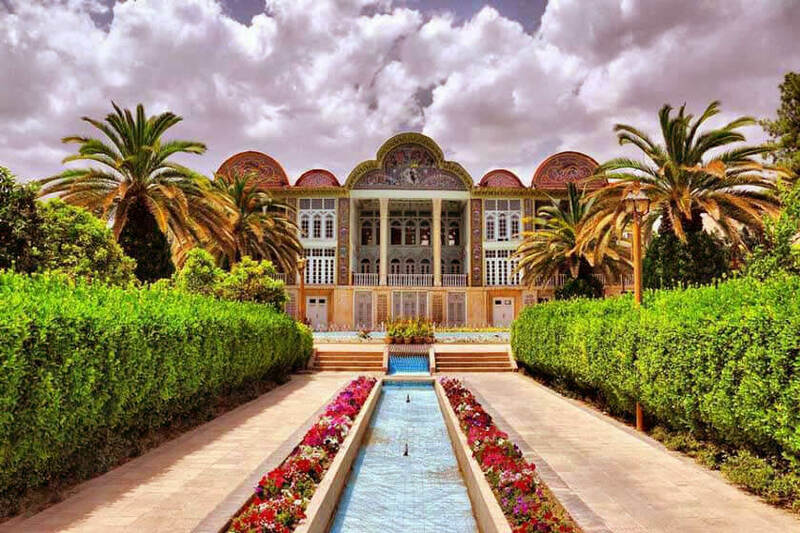 Qavam House also has a style similar to the architecture of this building, and its interior decorations, including eye-catching wall paintings and ceilings, are similar to the Eram Garden. 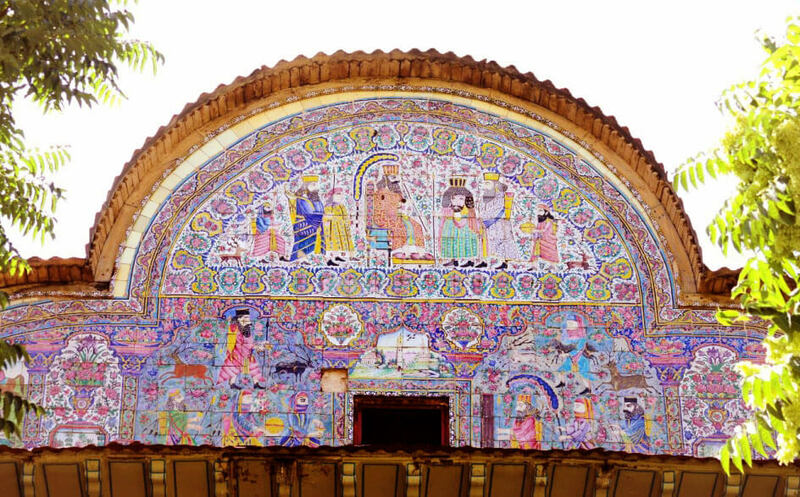 On the edge of the windows of the western facade of the mansion, there are seven color tiles featuring various designs of the Achaemenid kings and soldiers and flowers and landscapes of the gardens. In the end, it is the one with Darius the Great and the hunting of a deer by a leopard that manages to take hold of you. Another noteworthy thing is that the doors are made of teak wood and, as a result, it has remained healthy for many years and retains its original form. What are the crescents and what do they show? The two upper floors of the building have columns that are inspired by the Persepolis and bring their beauty and glory to mind. 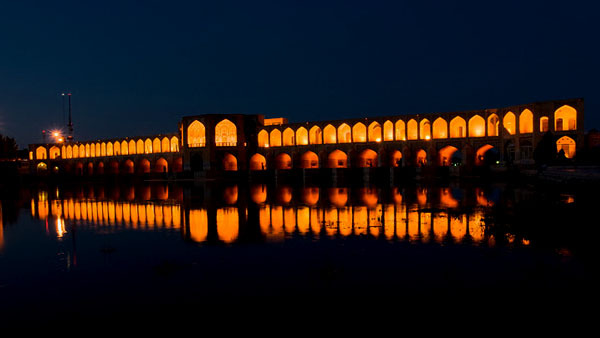 At the front of the building, there are two semicircles on both sides, and a large panel is seen that consists of three crests that are known as Senturi between Persian architects. These crests have three large panels and two tiled panels with colored glazed tiles, and the images of Naser-al-Din Shah Qajar, stories from Ferdowsi and Nizami Ganjavi, and ancient Persian literature and religious stories. In the largest crescent, Naser al-Din Shah Qajar is depicted riding on a white horse while a half-crown is shown at the front of his hat. Then there are three other depictions of Ferdowsi and Nizami Ganjavi stories, including Suleiman and Queen Saba, Rostam Pahlavan, Khosrow Shirin, Yusuf, and Zulikha. In a smaller crescent, a man is struggling with a fictional animal, a distorted example of the depiction shown in the eastern part of the palace of Persepolis. Also, a deer is also involved in an entanglement with a Leopard, which has been referred to as a “Hit and Grabs Depiction” by local architects. Why is it called the summer house and how many floors does it have? The lower floor of the building or the ground floor if you will, has a crypt and is a place to rest on hot summer days, hence the name summer house. On the two sides of it, there are two corridors, at the end of which are steps to go upstairs. On the sides of the corridors there are also two big halls, and next to the south side hall is a large kitchen. The rooms on this floor have colorful tiles that give them a special look. The summer house has a water fountain and an actual creek passes through the middle of it, followed by a large pool in front of the mansion. In the middle of this hall is a carved stone pillar, and the walls and floor of the hall are decorated with beautiful seven-tone tiles. Mosaic and seven colored tiles cover the ceiling of the house and have made it one of the finest examples of tiling art in the Qajar period. These tiles are elegantly adjacent to each other, displaying beautiful images of hunters and landscapes of nature and the stories of Khosrow Shirin and other designs. On the second floor in the middle of the building, there is a large porch with two columns and a flat roof, behind which is a large hall, and on both sides, there are corridors with two earrings on top and four vaults on the sides. 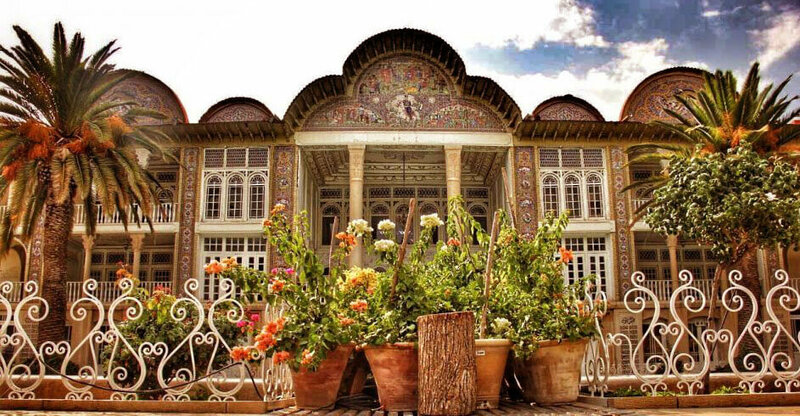 In front of this beautiful porch, there are two monolithic stone pillars, and there is depiction on it which shows men from the Qajar period dressed in local clothes and flowers and shrubs on both sides of it. The porch in Eram Garden has a special feature which is beautiful decorations on the walls from three sides. 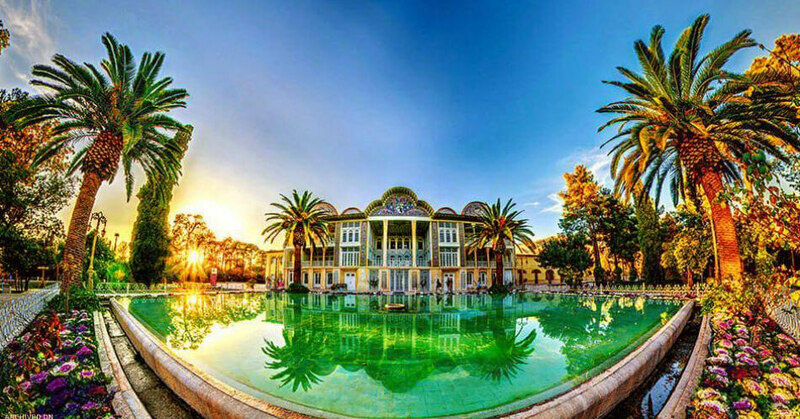 That is quite unique among the buildings of the Qajar era in Shiraz. At the foot of this porch, there are three iron windows that are old and have managed to remain intact since the construction of the building. The two windows are mirrored and the middle window is bigger. These windows are located at the entrance to the cellar and are considered as interesting examples of Qajar period windows. 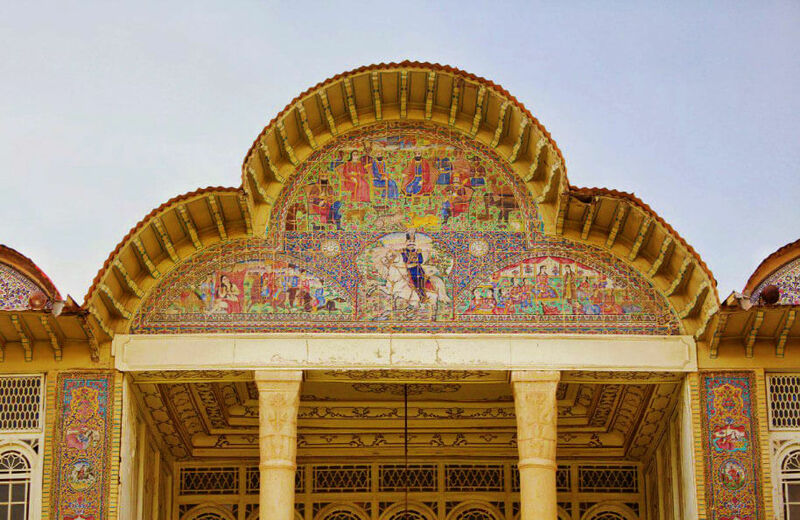 The front of this porch and the surrounding area has one of the most interesting tile works of the Qajar period, which cannot be seen in other buildings of the Qajar period. On the two sides of this grand and magnificent porch, there are two small verandahs, each of which has two small monolithic pillars, and behind them, sash windows can be seen. On the south side of this floor and right on the top of the downstairs kitchen there is another large kitchen with the same size. In the middle of the third floor, there is a large hall similar to the second-floor hall, with its windows opening onto the main porch, and on both sides, it has two corridors. In the vicinity of the hallway of the northern side of the mansion, there are two rooms and there are a room and a large hall next to the south side corridor. The ceiling of the two halls on this floor is covered with wooden beams and organized boards and is decorated with beautiful paintings. In these paintings, there are flowers, shrubs, designs and slideshows from numerous hunting grounds, faces of women and pictures of European-style palaces. 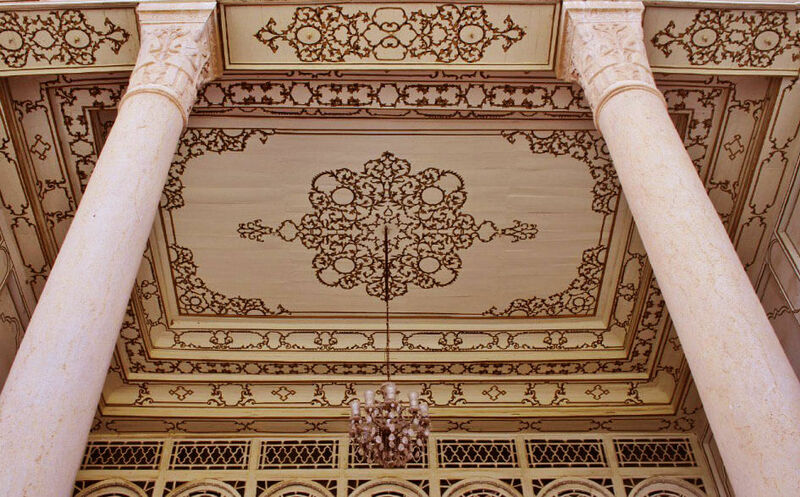 These motifs are one of the proofs that the fine art of painting on the roof, or Marjovak as they call it, was quite common in the Qajar period in the city of Shiraz. Where are the other buildings in Eram Garden? In the southern side of the north section of the main building, there is a collection of eight rooms that have been refurbished in recent years and nowadays are used as a garden administration unit. Next, to the entrance to the garden, there are two rooms for the guards and the staff. Behind the main building, on the west side of the garden, there is the Andaruni, which has two halls and five rooms. There are doors in the courtyard for commuting to the building, and on the western side of the building, there is a building that is taller than the level of the Indoor area. Considering the development of the garden and the addition of plenty of lands in the western part of the Eram garden, the main building, and the old rooms and the Andaruni and the enclosed area are an independent complex in the middle of the garden. Today the Andaruni‘s door opens towards a field of roses. In the front and at the entrance of the Andaruni, there is also a quadrangle with niches all around it, called Gholam Neshin. At the top of the Andaruni, like the main building, there is a tiled crescent that was built when the main buildings crescent was constructed and it belongs to the Qajar period. On the two sides of the room and under the crests there are also two brick columns with tiled mosaics. 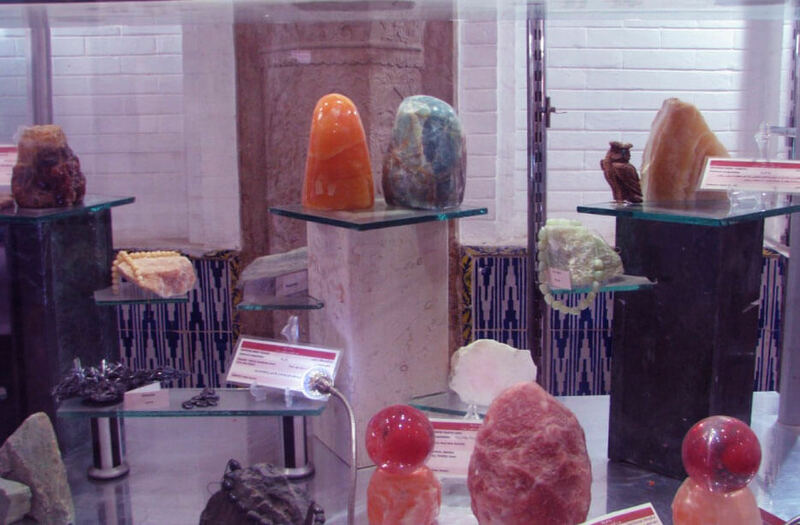 In the main building of Eram Garden, there is a museum called Stone and Gem of the Sea of Light, with more than 140 kinds of stones and rare ornaments. 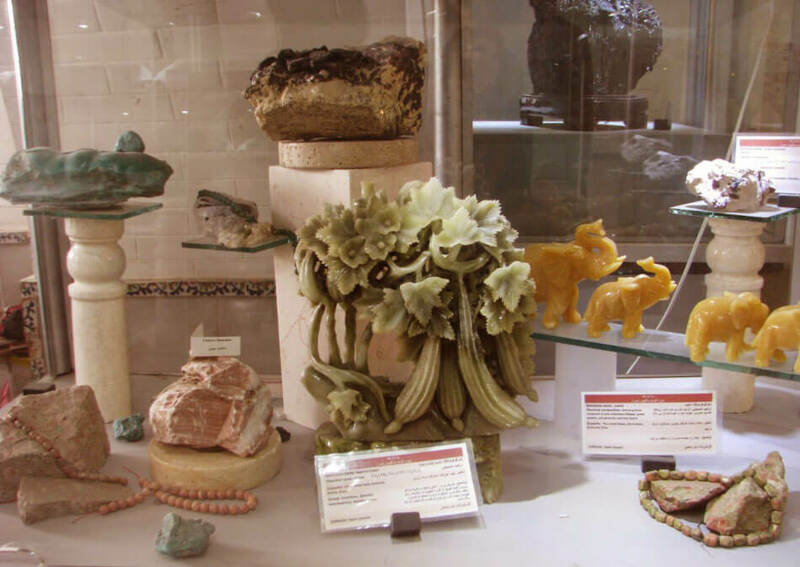 The museum started displaying works in 2011 and has attracted many visitors to this day. The works displayed in this museum are from Iran and different parts of the world, and with their beauties, they capture every visitor’s heart.